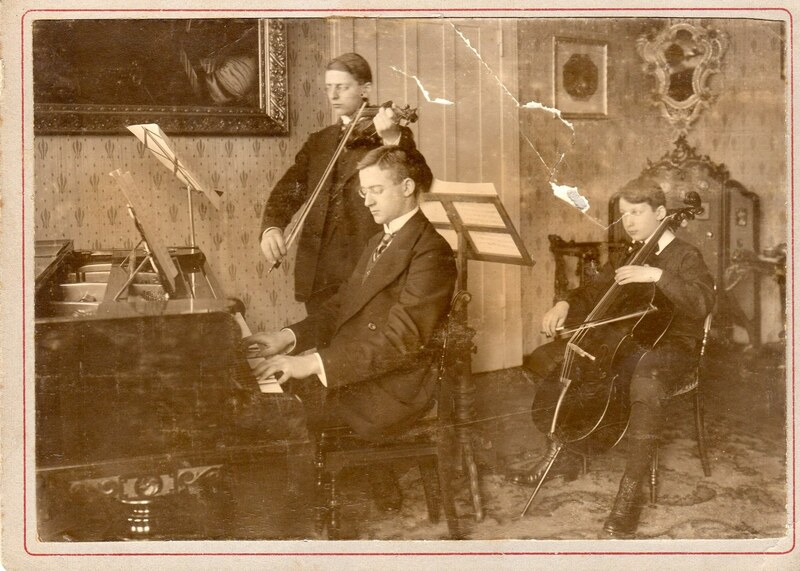 aus dem Album "Sylvia Rothschild's photos"
Composition with Max Reger and Hans Pfitzner. Conductor of operas and concerts in Germany, France, Australia. Assistant Conductor, Metropolitan Opera Company, 1938-45. Faculty, Berkshire Music Center, 1941-61. Composer of some 150 songs, a number of which have been published, in five volumes (Mercury Music Corporation, New York, 1962-63). 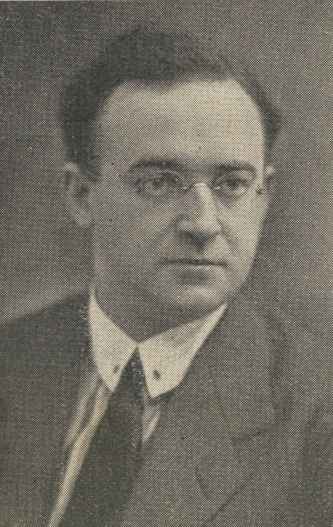 Compiler and arranger of Vieilles Chansons et Rondes Françaises (Schott, Mainz 1939) under the pseudonym of René Deloup. Arranger of vocal scores of some operas and other works by Hans Pfitzner and Richard Strauss. Angelika Forsberg - not a relative, but because her father and Felix were close friends, Felix became like a member of the family - looked after him when he settled in Boston, especially after her parents died. 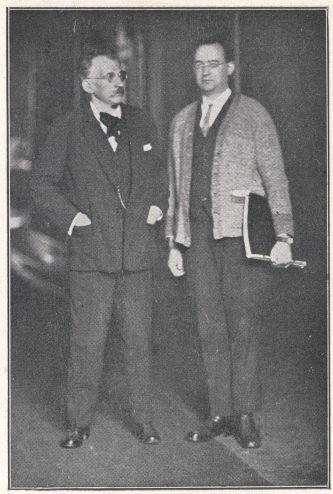 Helmuth Wolfes was 9 years younger than his brother Felix. 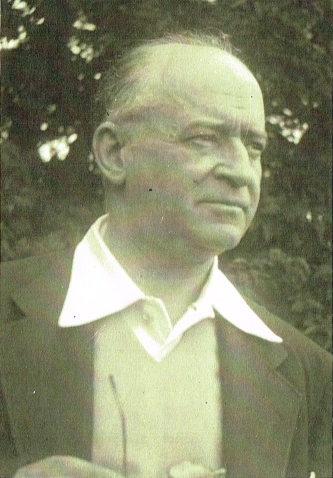 Helmuth died in September 1971. Felix died in March of 1971. The third brother died first of pneumonia and he was the youngest. Their mother was interned at Theriesenstadt. She survived, made it to the US, lived for a time in NYC and then followed Helmuth to Cleveland. None of the brothers ever married. They were all accomplished musicians, but not of the caliber of Felix. 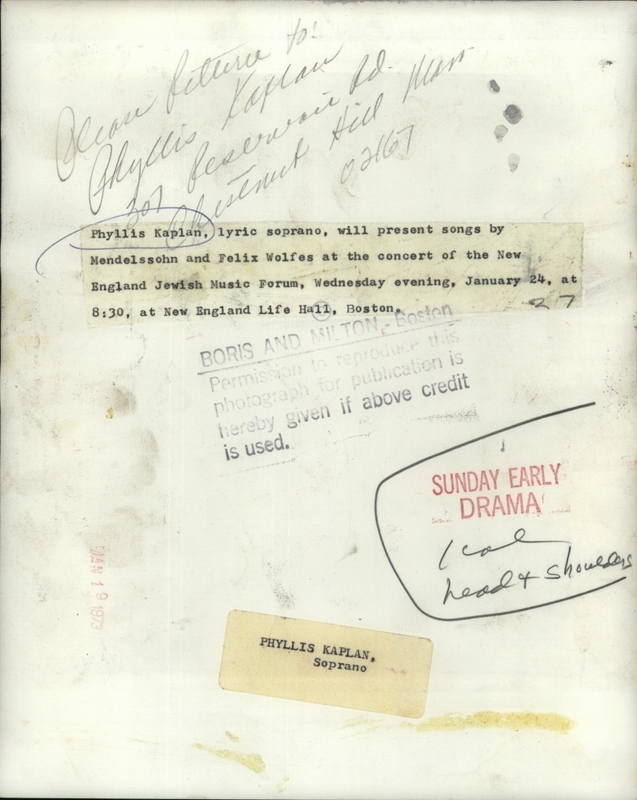 All of the information about Felix's brothers can be found in the archives at Harvard at the Houghton Library. There is a huge trove of correspondence there between Felix and people like Furtwängler, Pfitzner, Strauss and many others. in der amtlichen Überlieferung zum städtischen Orchester und Stadttheater (Bestand Rep. 102 Abt. X Nrn. 5, 6, 18, 43-45); ohnehin sind nur wenige Akten, die Personalangelegenheiten enthalten, überliefert. In diesen lassen sich u.a. einige Anstellungsverträge finden, allerdings kein Vertrag mit Felix Wolfes; auch in anderen personaltechnischen Zusammenhängen findet er keine Erwähnung. Wir danken Frau Phyllis Kaplan (USA), Inhaberin der Rechte, für die Zurverfügungstellung der entsprechend gekennzeichneten Aufnahmen. Sie bleiben Eigentum von Frau Phyllis Kaplan. 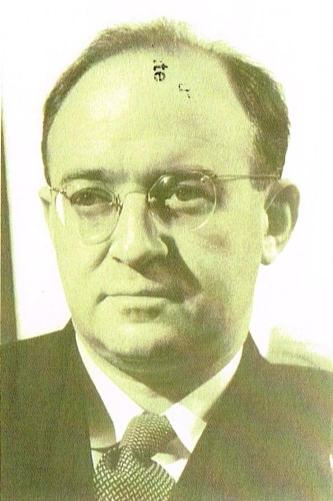 An Introduction to the Songs of Felix Wolfes (1892-1971) With Complete Chronological Catalogue.